After World War II and well beyond the Black Arts Movement, African American novelists struggled with white literary expectations imposed upon them. Aesthetics as varied as New Criticism and Deconstruction fueled these struggles, and black writers—facing such problems—experienced an ethical crisis. Analyzing prizewinning, creative fellowship, and artistic style, this book considers what factors ended that crisis. 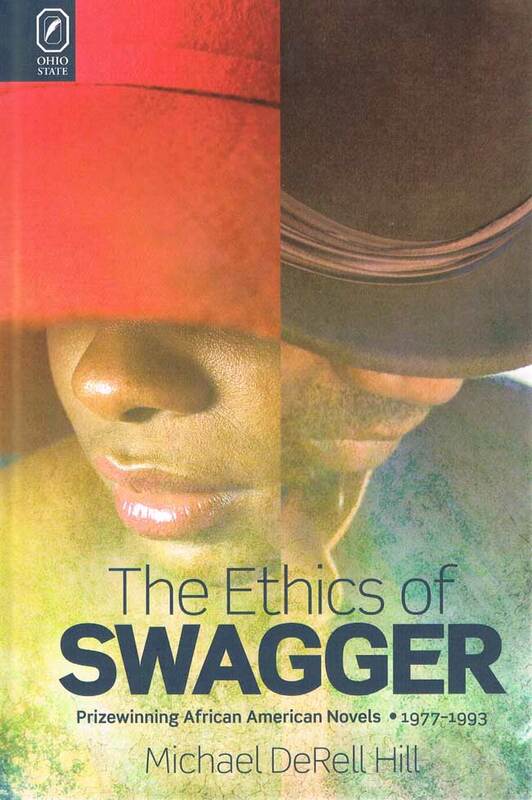 The Ethics of Swagger explores how novelists who won major prizes between 1977 and 1993 helped move authors of black fiction through insecurity toward autonomy. Identifying these prizewinners—David Bradley, Ernest Gaines, Charles Johnson, Toni Morrison, Gloria Naylor, Alice Walker, and John Edgar Wideman—as a literary class, this book focuses on how they achieved imaginative freedom, recovered black literary traditions, and advanced the academic study of African American writing. The post–Civil Rights era produced the most accomplished group of novelists in black literary history. As these authors worked in an integrating society, they subjected white narrative techniques to the golden mean of black cultural mores. This exposure compelled the mainstream to acknowledge fresh talent and prodded American society to honor its democratic convictions. Shaping national dialogues about merit, award-winning novelists from 1977 to 1993, the Black Archivists, used swagger to alter the options for black art and citizenship. Michael DeRell Hill is assistant professor of English and African American Studies at the University of Iowa.